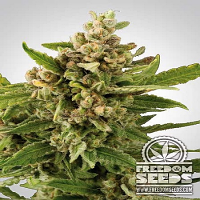 Nightingale (NN-1) by Medical Marijuana is a high quality medicinal marijuana strain that can be used to effectively treat and manage a variety of common medical conditions. 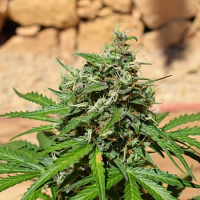 From Multiple Sclerosis and Nausea through to Chronic Pain and Lupus, these high yielding medicinal marijuana seeds produce CBD that ranges from 10.3% to 20.3%. 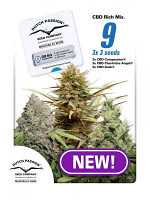 Flowering within 8 to 9 weeks, these medicinal marijuana seeds are ideal for growing weed indoors and outdoors. 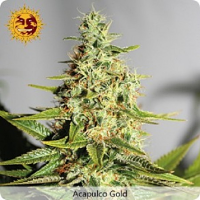 At Sensible Seeds, we supply over 3000 different cannabis strains including Nightingale (NN-1) by Medical Marijuana. Our friendly and helpful team is always on hand to answer any of your questions about our weed seed banks – get in touch.